Natural (or Green) burial emphasizes simplicity and environmental sustainability.  Hillside Cemetery was established in 1818 on the same ideology that is found in the natural burial movement today. A natural burial at Hillside is placed into a grave that is approximately four feet in depth and not lined with a concrete box or vault. Everything going into the grave must be biodegradable. These grave sites are located near the Spruce Section where they are adjacent to a natural field and mature trees.